Paige Jeans | Whatcha Find? Paige Premium and Madame Alexander Dolls! Here are this weekends finds! 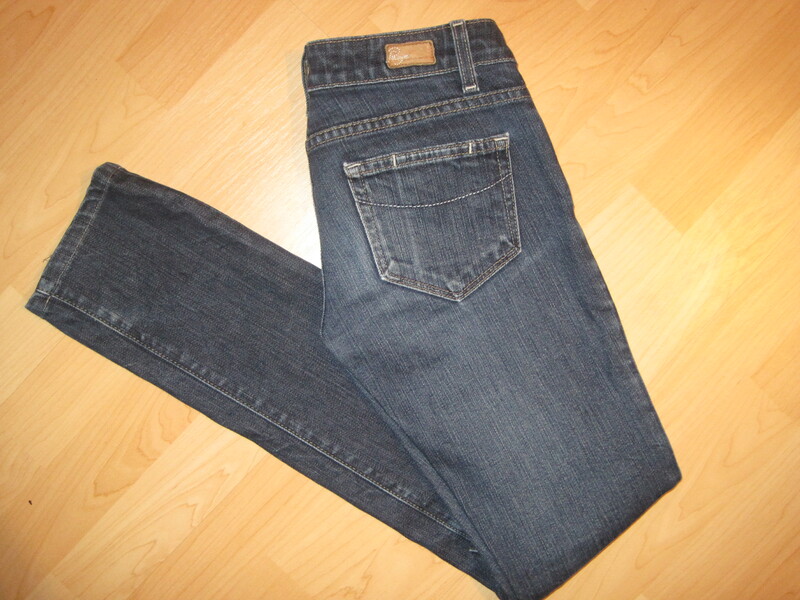 First is a pair of Paige Premium skinny jeans (my size!). Retails $189. We paid $9.99! The other finds is not fashion related. Just one of my weird little obsessions. 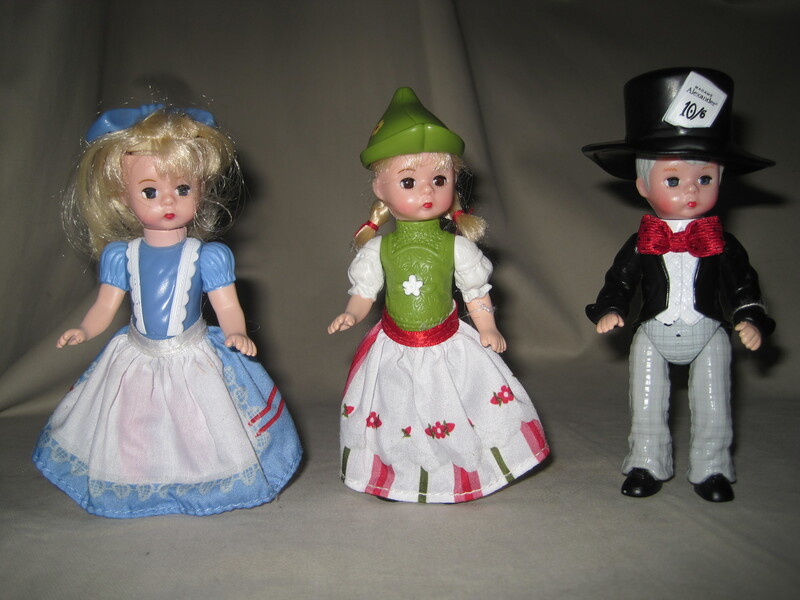 A while back I saw that McDonald’s was giving away Madame Alexander dolls with Happy Meals. I am not a McDonald’s Mom. At all. 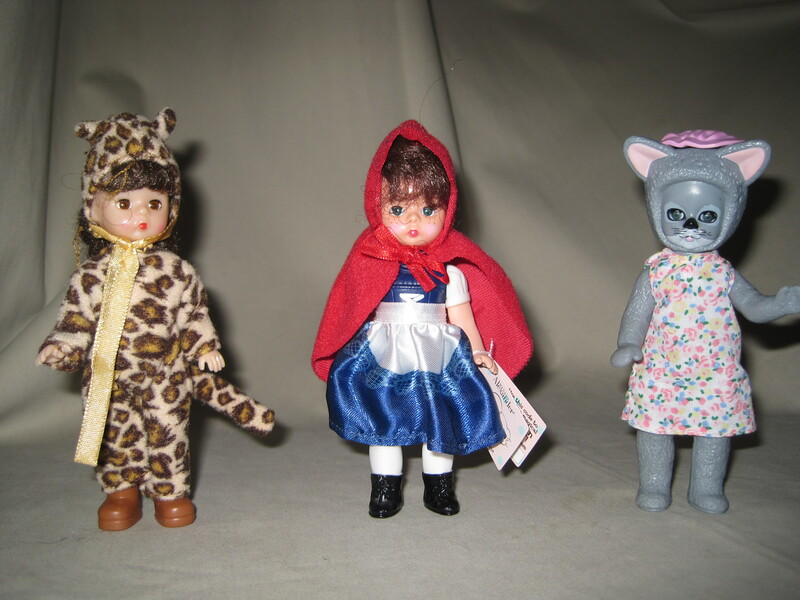 And could not fathom the idea of taking my kids to McDonald’s once a week to collect these dolls. We made one trip and ‘I’ did get the Mad Hatter. Today I added several second hand (but most with the tags still attached, which my three year old has lovingly removed) for $1.99. Some people may be creeped out by these little people, but I LOVE them. Sure would’ve come in handy at a certain Tea Party!! Happy thrift shopping! Please click ‘subscribe’ for updates!